Today’s Nintendo Direct was met with mixed reactions. While some people found it decent, others found it extremely lacking due to the confusing focus put on the 3DS rather than their struggling home console, the Wii U. But we watched the Direct, and we have all of the latest updates from it so you can decide for yourself if the presentation delivered, or underwhelmed. 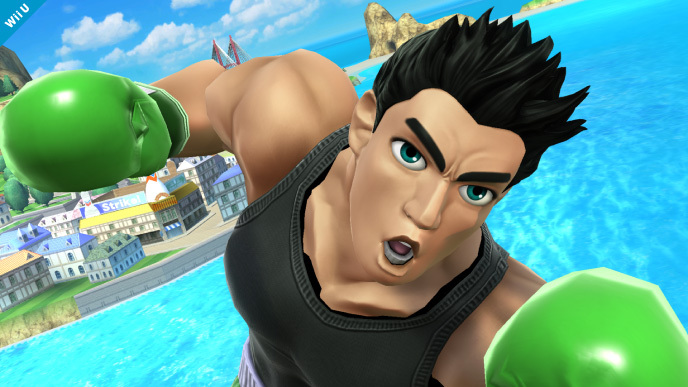 – The highlight of the Direct for most fans; Little Mac finally joins the Smash roster! The most requested character (after Megaman of course) from the Punch Out!! series brings his boxing prowess to the brawl. And man, he does not play around. Check out the reveal trailer here. – New trailers were shown for Kirby Triple Deluxe and Yoshi’s New Island, and they will both be releasing on May 2nd. 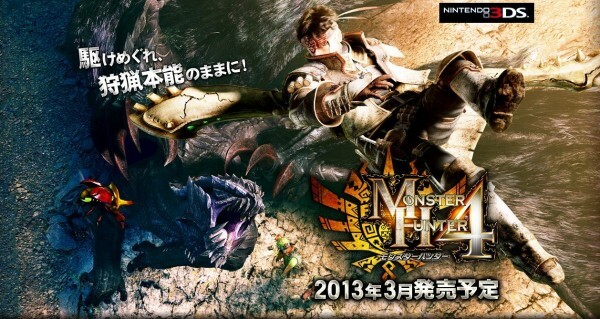 Trailers of these games can also be found on Nintendo’s Youtube Channel. – Professor Layton and the Azran Legacy shown and detailed. – A sequel to Steel Diver was announced, and this time in first-person. This game will have a free-to-play version that has access to the multiplayer. – Bat and Switch announced for the 3DS eShop. – Pokemon Trozei, a Candy Crush-like game is coming to the 3DS eShop. New Monster Hunter 4: Ultimate trailer, re-confirmation of Western release for 2015. 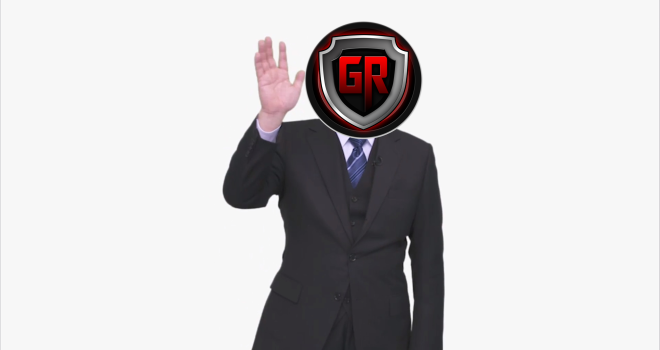 – The last Guild 01 is coming to the 3DS eShop. – Inazuma Eleven coming to the 3DS eShop. – Indie game montage with quick tidbit interviews, with games like Shovel Knight, Moon, and Retro City Rampage. – New trailer for Child of Light on Wii U shown, coming April 30th. – New trailer for Donkey Kong Country: Tropical Freeze. – NES Remix 2 announced for Wii U. – GameBoy Advance Games finally coming to the Wii U eShop. – New Mario Kart 8 trailer shown, Koopa Kids confirmed. Game is coming May 30th. – A new, uninterrupted gameplay video of a mini-boss battle was shown showing off the turn based system and mech combat, but no new actually details were confirmed. 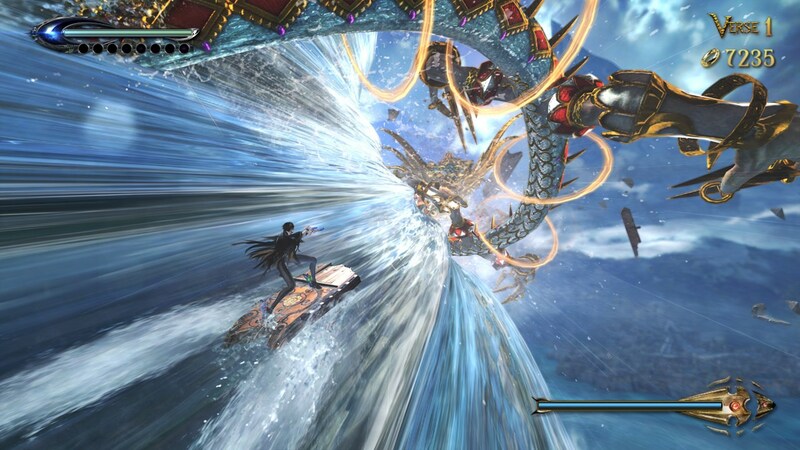 New trailer for Bayonetta 2 was shown, but still no release date. So that’s it folks. Most of it was 3DS related things, and unfortunately no dates were given for the key Wii U titles. What did you all think about the Direct? Let us know down below. Brawl was better then Melee, Jahmai you tripping. Pokemon Battle Trozei is a sequel to Pokemon Trozei that was a later launch-ish title for the original DS.